Keeping bugs away from your home and yard during the warm summer months might at first seem like a monumental task. Luckily, you have some DIY remedies at your disposal. 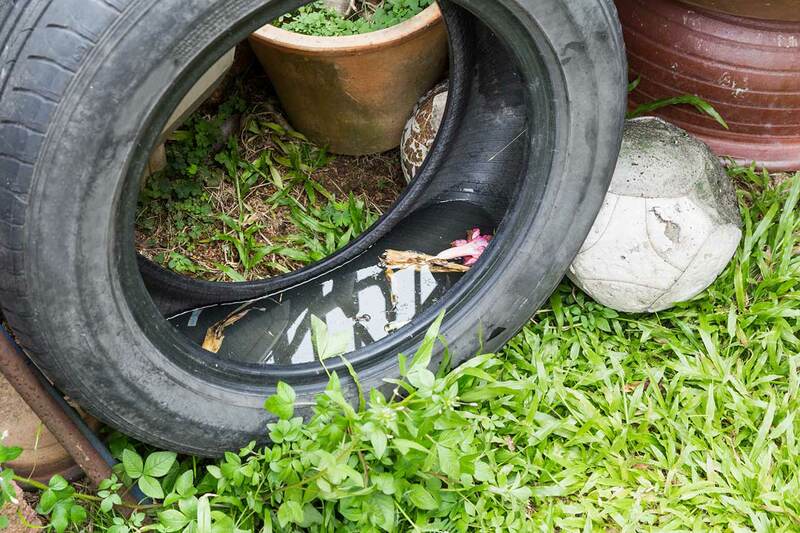 These hacks are some easy ways to keep pests out of your yard and home. 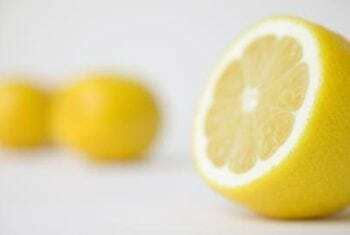 Gnats and fruit flies don’t like the smell of lemon and so will avoid it at all costs. For best results, mix 2 cups of hot water and 10-15 drops of lemongrass oil in a clean spray bottle. 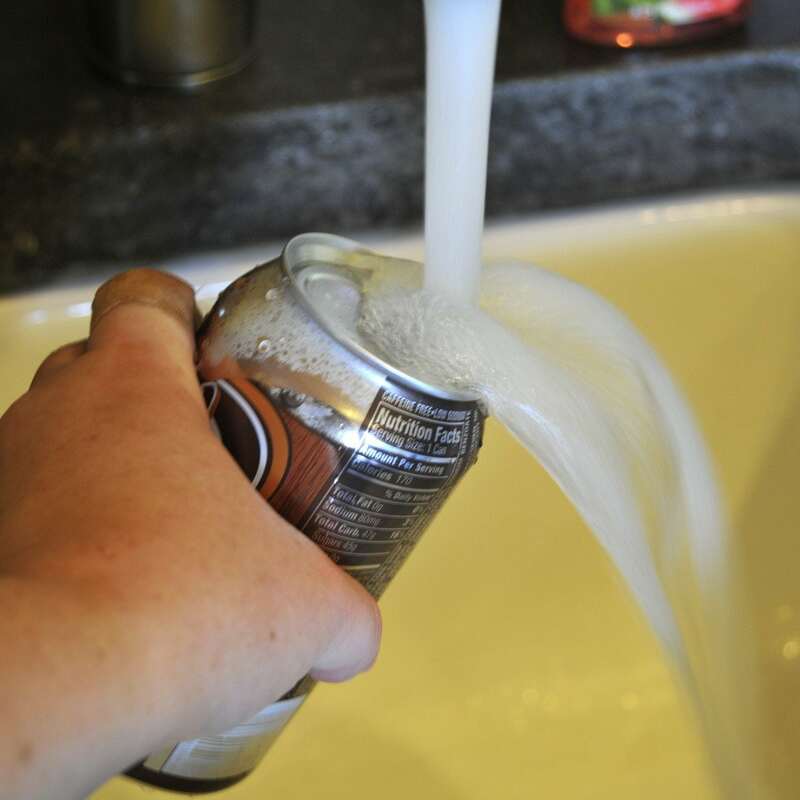 Then spray onto your kitchen surfaces. To keep the critters from gnawing on your plants, mix 4 cups of water and 2 cups of lemon scented dish soap, then spray your infested plants. Cockroaches are known as hardy creatures, but they are no match for borax. To kill cockroaches, boil six eggs and get rid of the whites. Mash up the yolks and add 2.5 ounces of borax to the mixture. Then add half a cup to a full cup of white sugar or enough sugar until it is no longer crumbly. Your mixture should have a dough-like consistency. 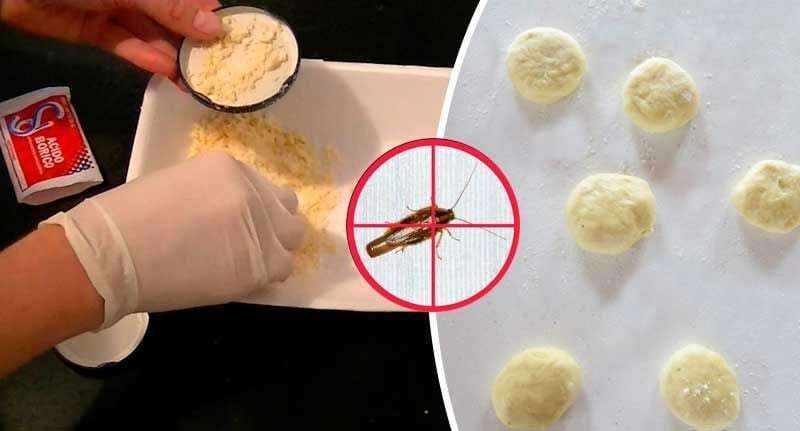 Leave little balls of the dough around your home for the cockroaches to eat. Bugs love to go after our yummy food. So, you’ll want to put all your food and beverages in well-sealed coolers and containers when not in use. 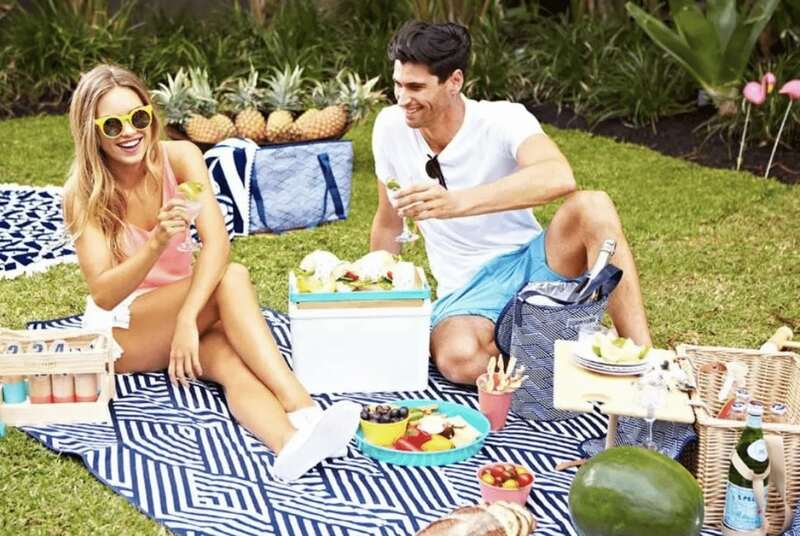 If possible, try to serve your food and beverage inside and use outdoor spaces for eating and entertaining. No one likes the smell of onions, including bugs. 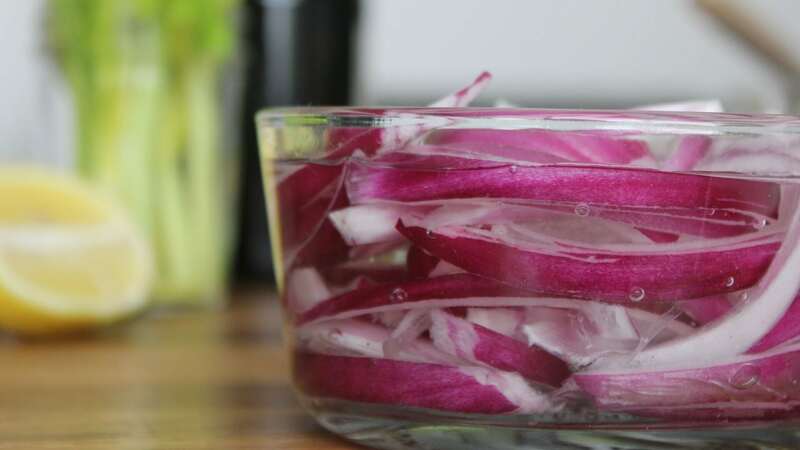 Try slicing some up and putting them in a bowl of water to keep bugs away. You can also plant onions in your yard. Toss garbage in tightly sealed garbage cans. 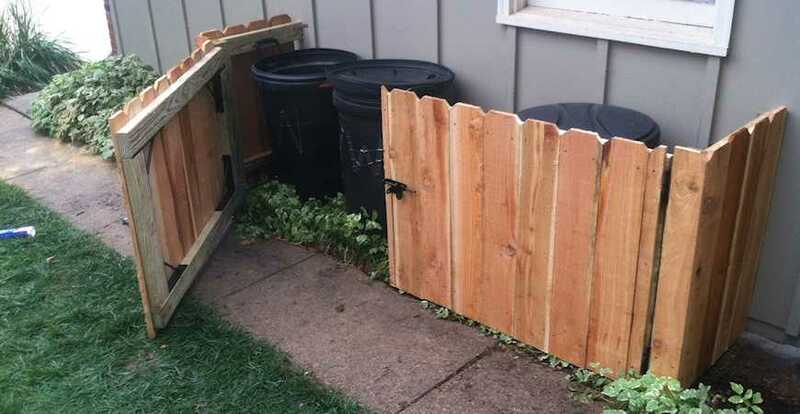 Be sure to place the garbage cans away from guests. Bugs tend to hang out near garbage cans, so you want to keep your guests separate from the bugs. Food-grade diatomaceous earth is fossilized marine phytoplankton remains that are powdered. It’s sharp edges cut through the exoskeletons of ants and dry them out, killing them. 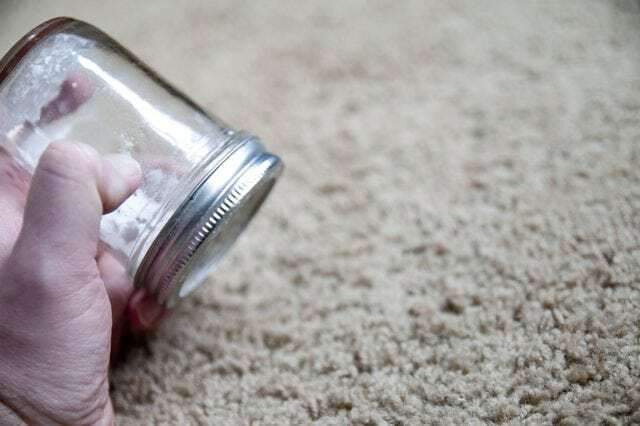 You can sprinkle it where ants enter and hang out in your home like windowsills, under the refrigerator and cabinets, near the garbage and other areas. Leave a thin layer once a day until they are gone. Don’t get it later, get it now. 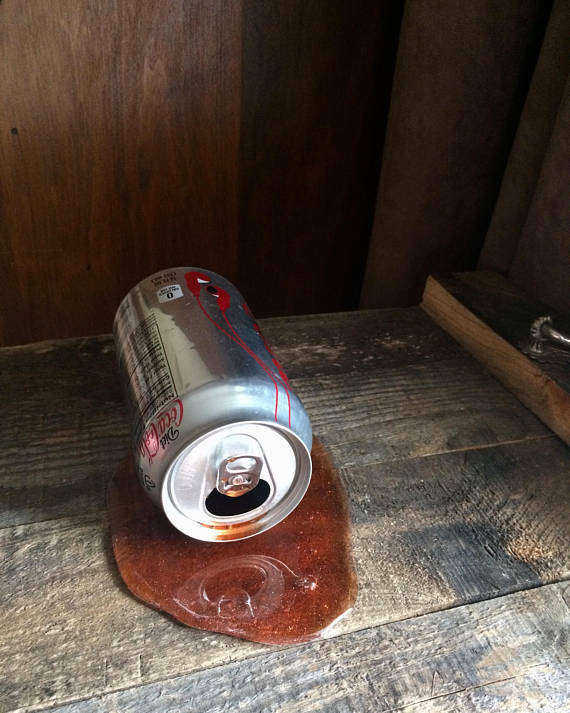 If someone spills something or you see a pile of crumbs, make sure you clean it up ASAP. If not, you’ll find some new unwanted insect guests at your BBQ. Mosquitoes like to come out at dusk and dawn. 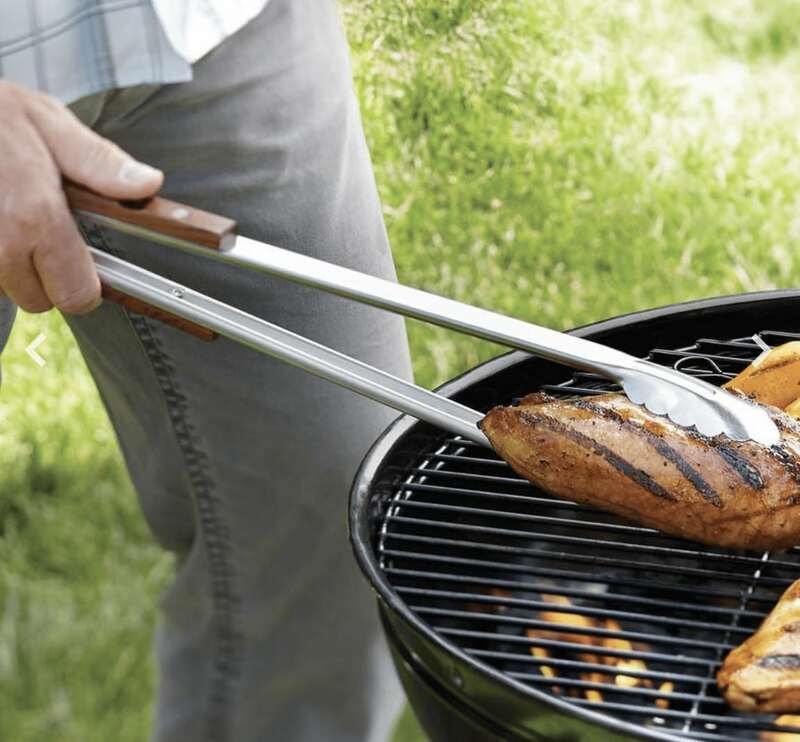 So you’ll want to plan your outdoor cooking accordingly. Citronella is known to keep them away, as is garlic, and lemon eucalyptus oil. Check out the following video to find out how to make your own citronella candles. Some bugs, like yellow jackets, are attracted to floral and fruity fragrances. So, you want to keep things like scented shampoos, perfumes, and scented candles to a minimum when you’re outside. Otherwise you’re pretty much just asking winged creatures to join you. If possible, use clear plates or cups. 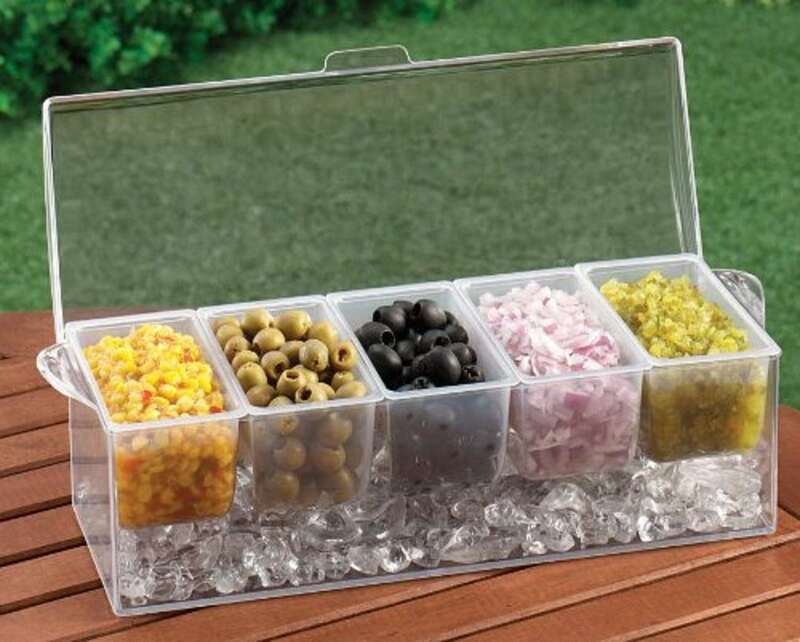 This will make it easier to see any bugs that are invading your food or drink. 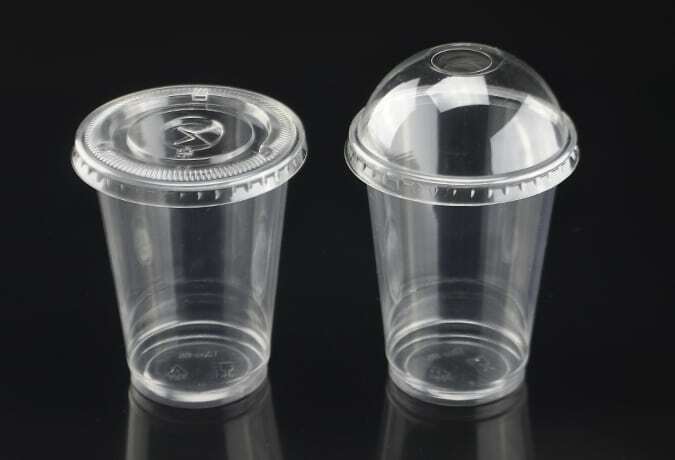 What’s even better is those clear plastic tumblers with tops that you can get from the dollar store. Cinnamon not only tastes good but it will keep the bugs away. Sprinkle a line of cinnamon where bugs are invading. They won’t cross it. 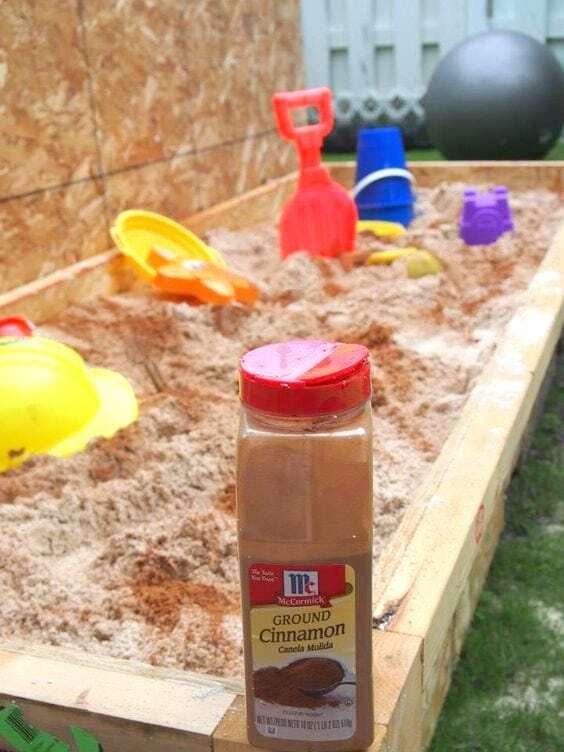 You can even use this to keep bugs out of the sandbox. All empty food and drink containers should be rinsed before they are disposed of. This will keep pests from smelling the food and flocking to it. Most of us wear light-colored clothing in the summer to stay cool. But this can also help keep bugs at bay. Insects are said to be attracted to darker colors. Consider building a bat house. Bats are known to eat 1,000 to 3,000 mosquitoes in one night. 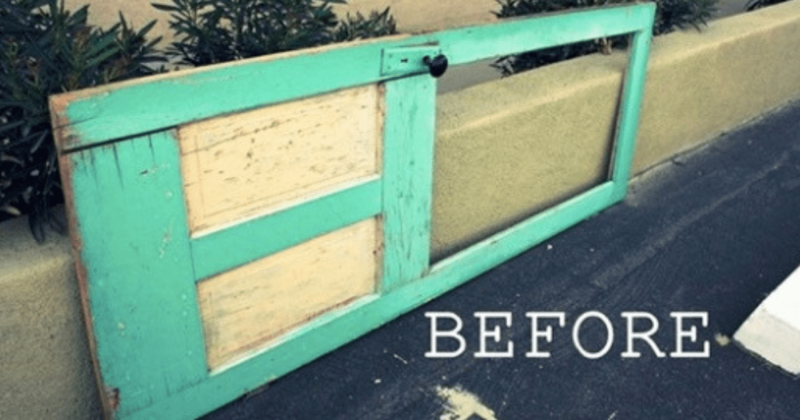 You can learn how to make one in the following tutorial but make sure you research all the facts on this and figure out the best place to put one on your property. Mosquitoes love to breed in pools of standing water. So make sure you drain and get rid of stagnant pools of water in your yard. If you have a birdbath or pond make sure you change the water regularly or add an agitator or aerator. Borax kills fleas and their eggs for up to a year. Dust and vacuum up as much dirt as you can. Sprinkle some borax on your carpet, the creases in your furniture, closet, and places your pet hangs out. Brush it into your carpet with a small hand broom. Vacuum up anywhere you still find visible borax. Let the borax sit for 36 hours and then vacuum it up to get rid of the dead fleas. 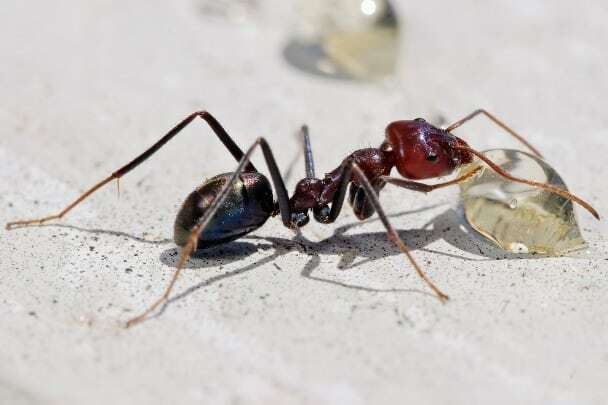 Since worker ants eat liquids and the queen and her babies eat solids, you have to mix up two remedies to end your ant infestation. 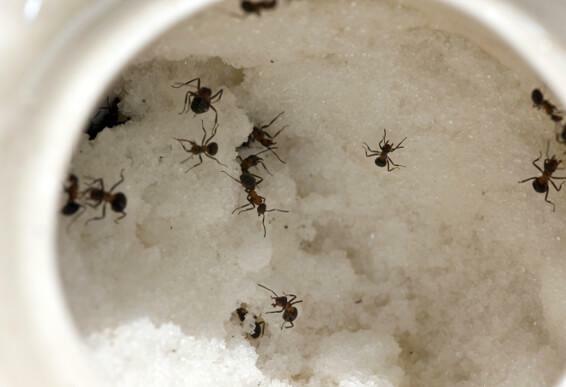 For solid ant bait, combine one part borax and three parts powdered sugar. Sprinkle this mixture onto flat surfaces for the worker ants to take to the queen. For a liquid bait, combine 1/4 cup of borax and 3/4 cup of honey or maple syrup. Drop globs of this onto an ant trail or anywhere you see ants coming in. Anything that has food on it or touched food should be covered. In addition, they should be brought inside immediately after they are no longer in use. 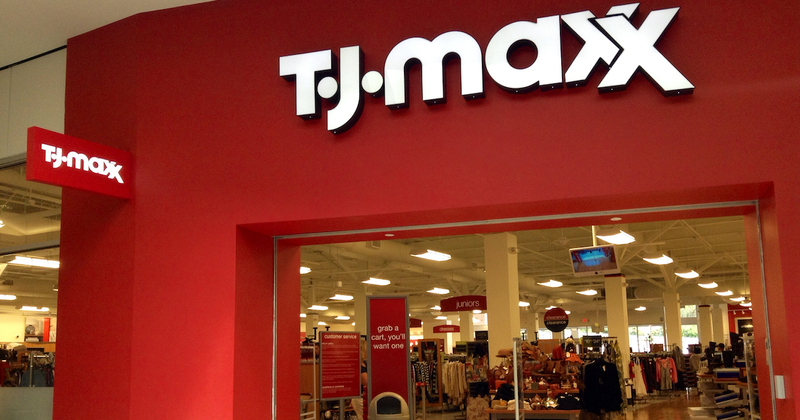 This includes dishware, serving forks and spoons, and grill tongs. Get a spray bottle and pour in equal parts of water and distilled vinegar along with a few drops of lemon essential oil. 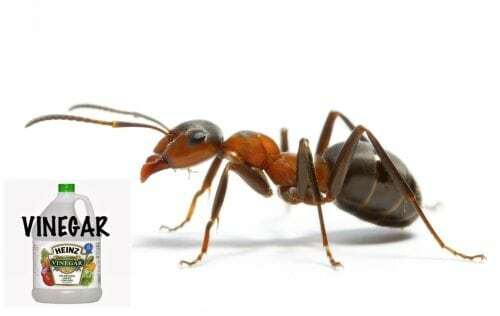 Shake it up and spray in places where ants accumulate and enter your home. They hate the smell of vinegar and will avoid it. Take a half of a teaspoon of cinnamon essential oil and mix it in with a cup of water. Wet a cotton ball with the mixture and swab areas where you’ve seen ants every day. Ant can’t stand the smell of it and will avoid it. You can also place cinnamon cloves in areas, like windows and doors, to prevent the ants from coming into your home. Ants also hate peppermint because it prevents them from being able to smell other smells. Pour 10 drops of peppermint essential oil in a spray bottle filled with a cup of water. Spray this mixture twice daily to repel ants. Another alternative is sprinkling dried peppermint around your home, garbage areas, doors, entryways, or in your garden. 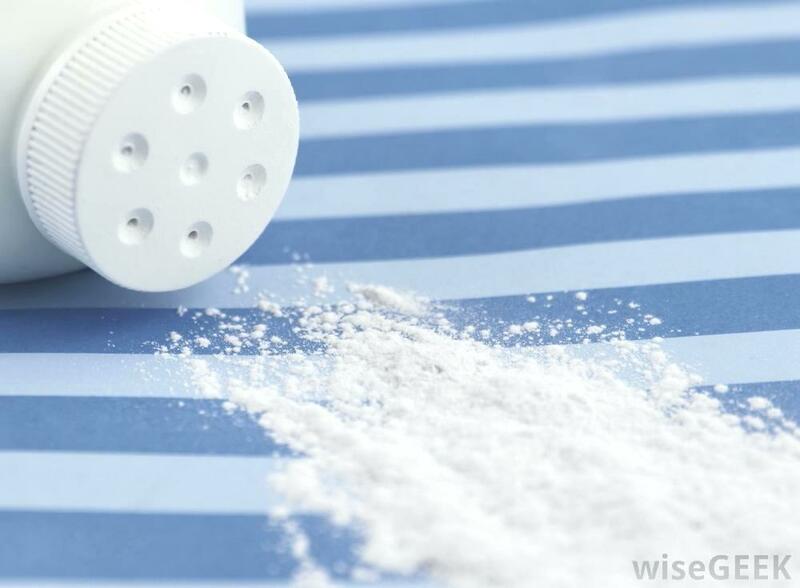 Baby powder is a great way to eliminate your ant problem. More importantly, it’s very safe and humane. Many of the ant-killing products you find in the stores contain borax, which can be a harmful chemical, especially if you own pets. 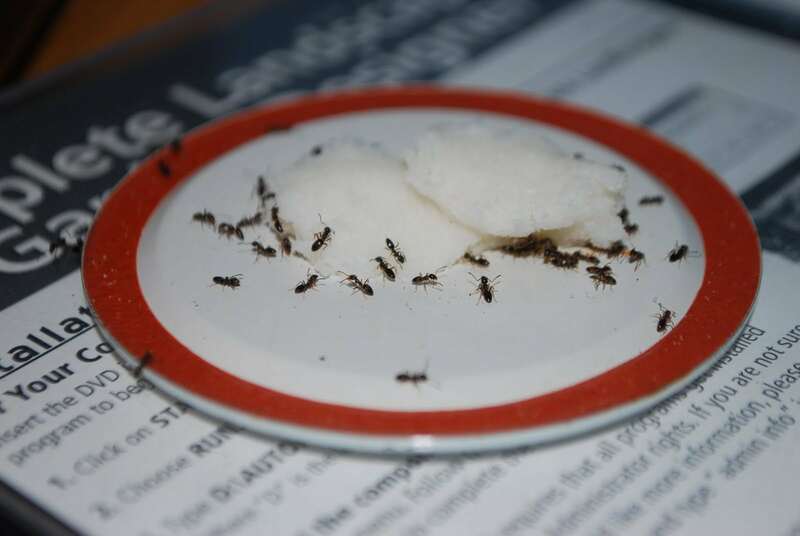 Sprinkle a bit of baby powder wherever you have ants. It’s a bit messy, but your ant problem will immediately disappear. Then, vacuum the area afterwards to clean up the mess. Citronella oil is a common ingredient in most bug repellents. 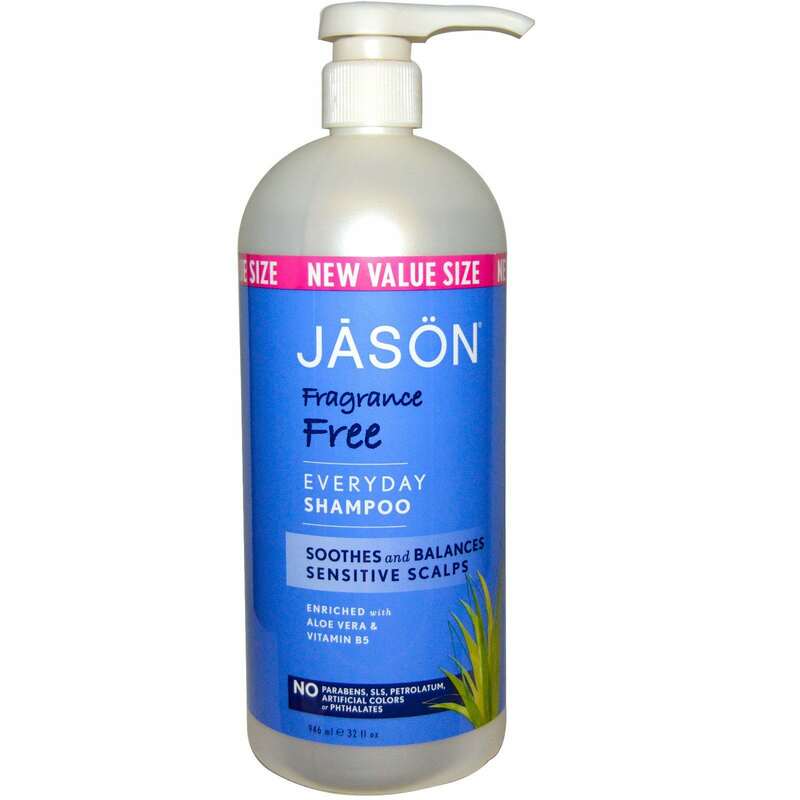 It has a strong odor which masks mosquito attractants. You can plant citronella in large pots. They typically grow up to 5 to 6 feet tall, so make sure you have ample space in your yard. 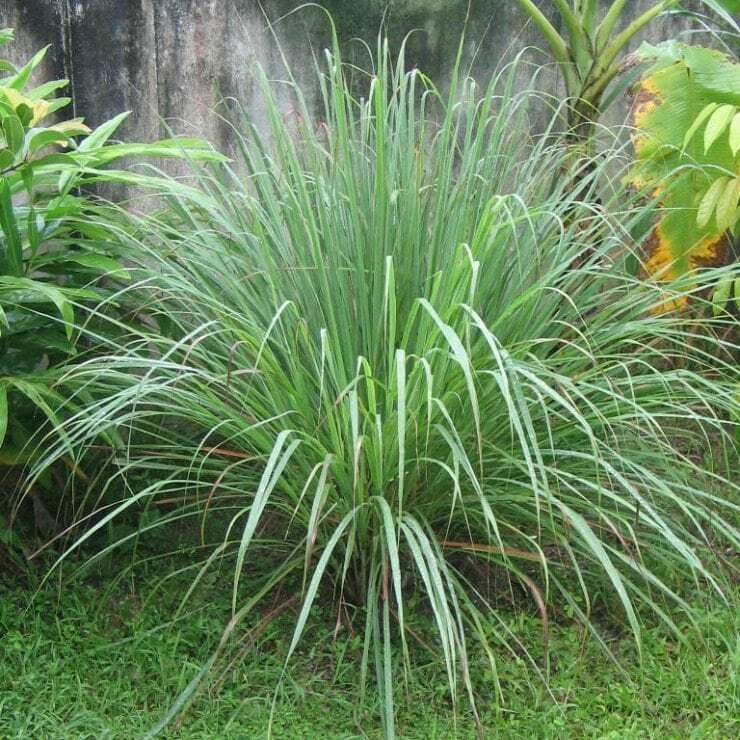 For more details on how to grow citronella, please click here. 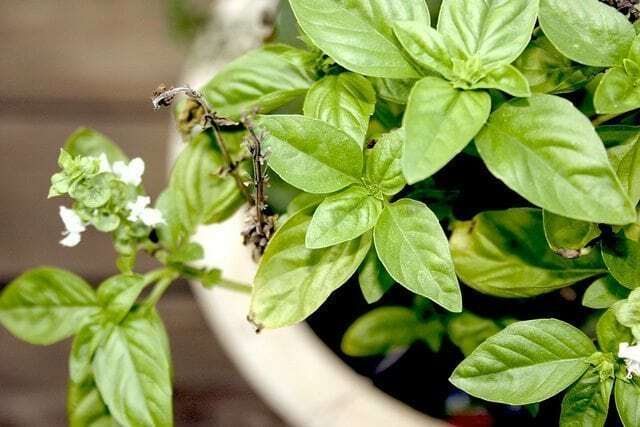 Basil is a great herb for cooking, especially with pasta, but it turns out, basil is a great mosquito repellent. Basil is one of the most pungent herbs, and it gives off a scent that mosquitoes really dislike. Therefore, planting basil is a win-win. Not only do you get a great mosquito repellent, but you also get a natural herb to use for cooking. For more details on how to grow basil, please click here. Peppermint is more than just a flavor of gum or body wash. It’s got a great scent, and it is also a natural insecticide. 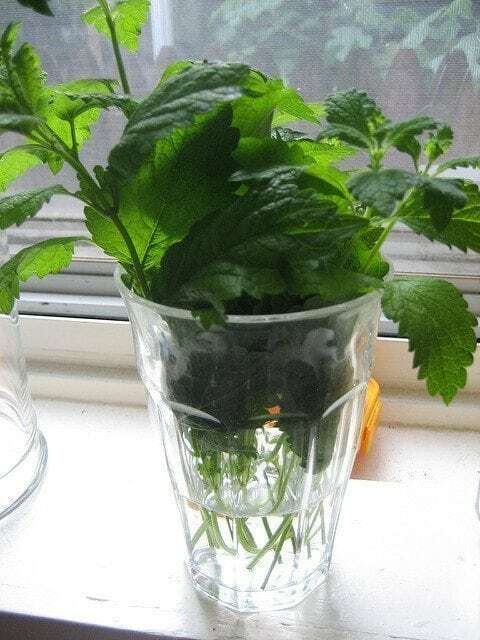 If you see mosquitoes in your home or backyard, crush a few peppermint leaves to release the scent and scare them away. 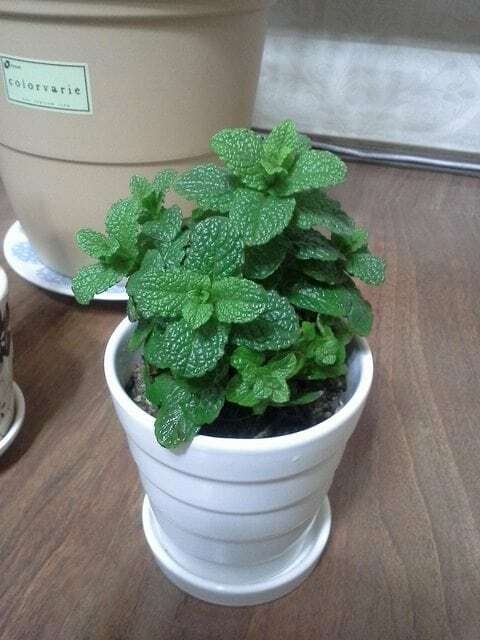 For more details on how to grow peppermint, please click here. While lemon balm is typically known for its healing properties, it’s great for attracting known pollinators such as bees and butterflies – pollinators are must for any garden! – and for repelling mosquitoes. 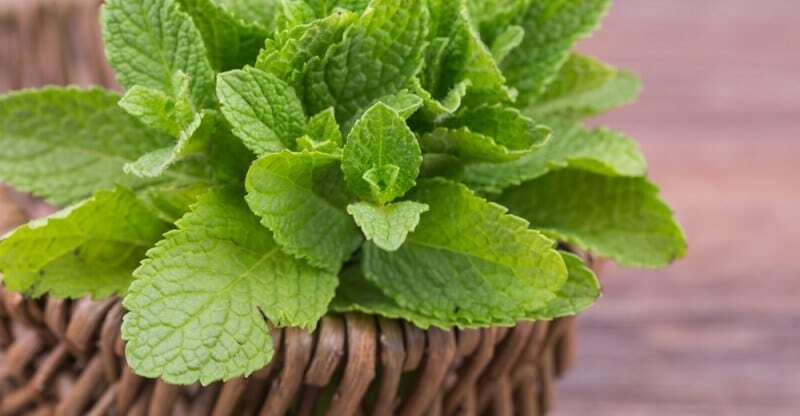 To quickly scare away mosquitoes, crush a lemon balm in your hand and rub it on your exposed skin. Mosquitoes will leave you alone. Be sure to grow lemon balm in an easy-to-reach location. That way, you can grab a leaf to use whenever you need it. 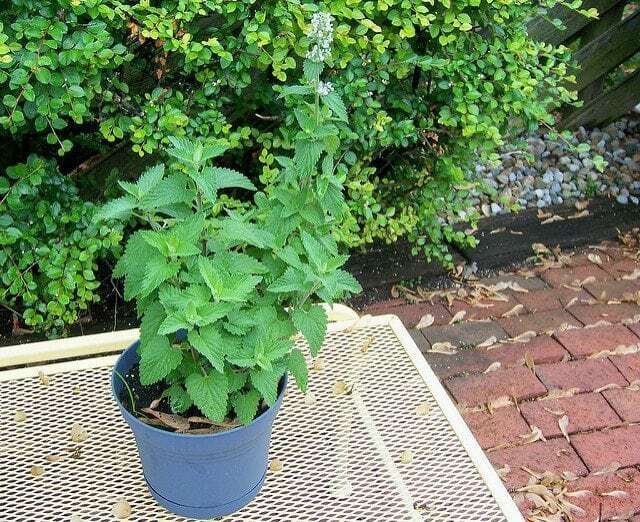 To learn how to grow lemon balm, please click here. Mosquitoes absolutely hate lavender. The scent has the added benefit of promoting a calm, soothing sensation while it keeps those pesky mosquitoes away from your home. 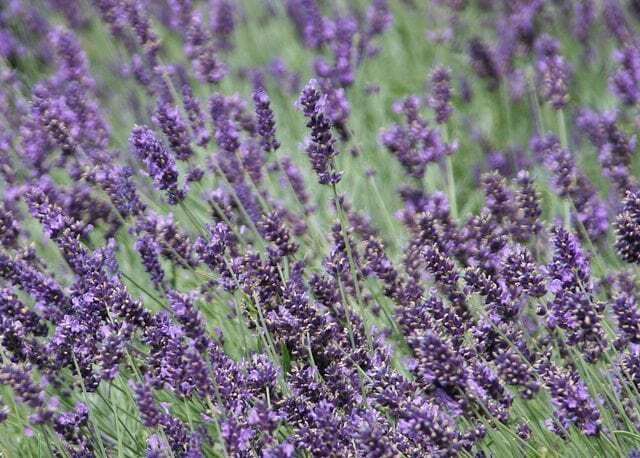 You can repel mosquitoes by planting lavender around the home, or you can crush the leaves and rub the oil on your exposed skin. Either works! To learn how to grow lavender, please click here. Catnip is a welcome addition to any garden – your cats will thank you for it. It’s widely considered as one of the best natural insect repellents. Catnip contains a chemical known as nepetalactone. The best part: catnip is relatively easy to grow. To learn how to grow catnip, please click here. Apple cider vinegar really is a miracle remedy. 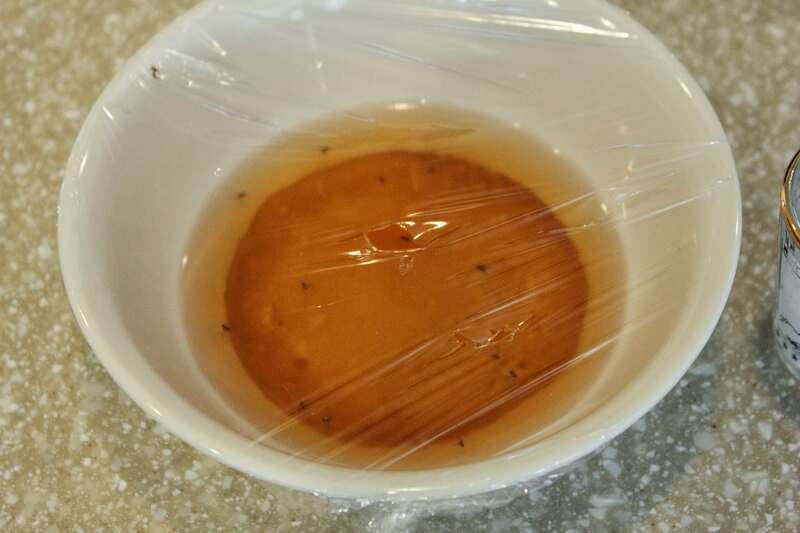 Gnats and fruit flies are already attracted to the stuff, but heat up 1/2 a cup and they won’t be able to resist it! Add a few drops of dish soap to make the liquid heavier, and therefore harder to escape. Combine 1/2 cup red wine with 1 1/2 cups water and pour into a jar. 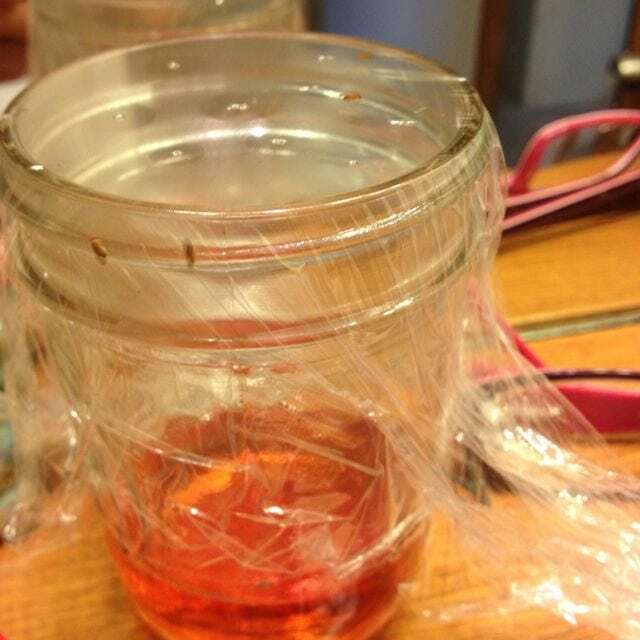 Cover the top of the jar with plastic wrap, poke some holes in it, and place the jar where you see fruit flies congregating the most. You may have to empty the jar a few times and create a new solution, depending on the severity of your problem. 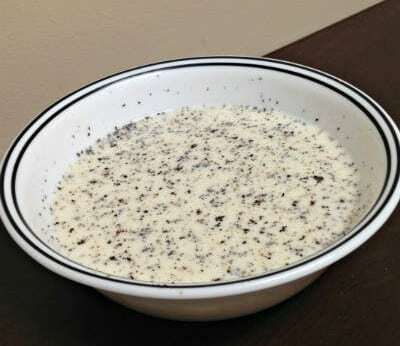 If you have extra dairy on hand, heat up two cups of milk, and then add 8 tablespoons of sugar and 4 tablespoons of ground pepper. Then just leave the mixture in a shallow dish near the problem area. The pests will flight right in, but because the mixture is heavy, they won’t be able to get out. What better way to attract gnats and fruit flies to your trap than by putting what they love most at the bottom of it: fruits and veggies! 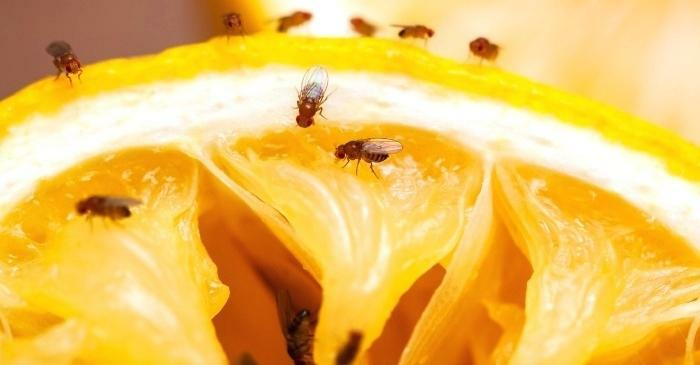 You may need a larger jar for this solution to work, but the concept is the same: smash up the fruit gone or leave it whole, and set out where fruit flies tend to congregate in your home. One of the main ways bugs slip in our home is through screen holes. So, you’ll want to check all the screens in your homes for holes. 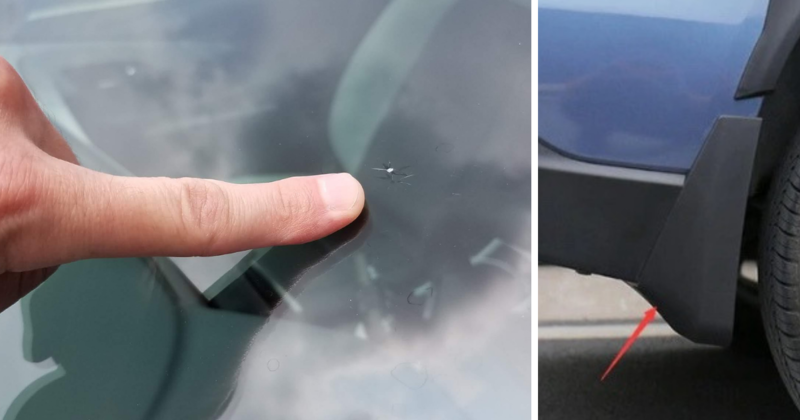 If you find one, make sure you repair it right away as demonstrated in the following video. 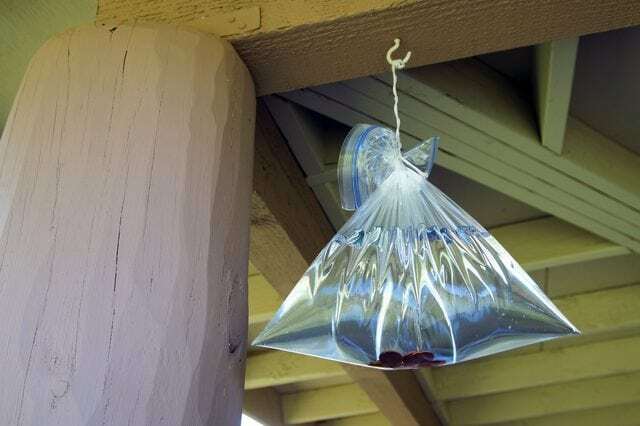 To make this ingenious fly deterrent, fill a heavy-duty freezer bag with water, table salt, lime juice, and add a few pennies. Hang the bag above a door or anywhere you have a fly problem. 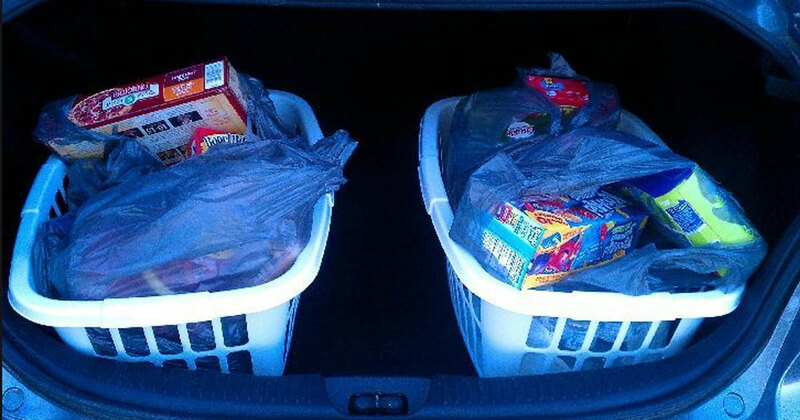 Make sure the bag is hanging in a place where it can reflect light. When the water and the coins reflect back into the flies eyes, it causes an unpleasant sight and causes them to have a hard time focusing on where they are flying. The flies eventually learn to avoid the area. To keep spiders away from your living space, mix water and unsweetened lemon juice in a spray bottle. 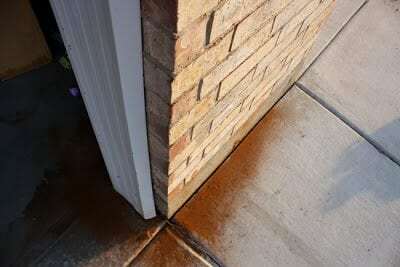 Next, wipe your counters, and spray your doorways and windowsills to keep them outside. 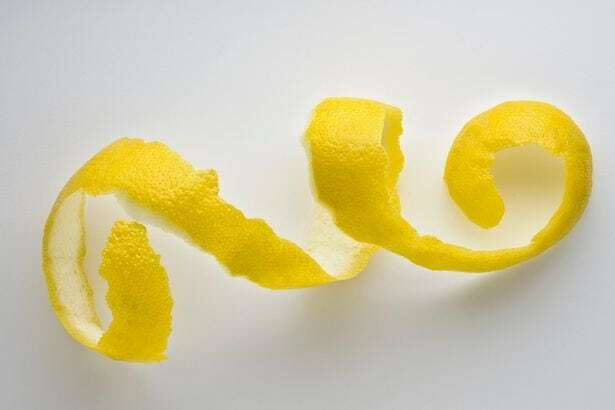 In the garden, spread lemon, lime, or orange peels to deter spiders. 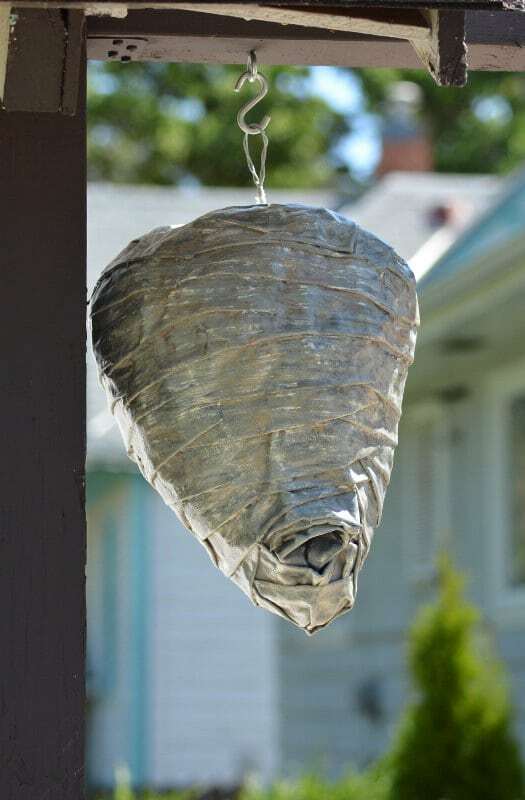 You can use a fake wasp nest, sold at many retail and home improvement stores, to keep these territorial insects out of your yard. Put one in the front and back yard to ensure that wasps stay away. 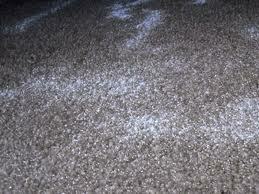 If you have fleas, sprinkle a little salt on your carpeting and allow it to sit overnight. The salt dries them up, killing them. The next day, vacuum your carpet to remove the salt and the now dead fleas. To repel moths, place a handful of dried mint leaves in a sachet and place it among your clothing. You can also place loose leaves in your clothing for the same effect. 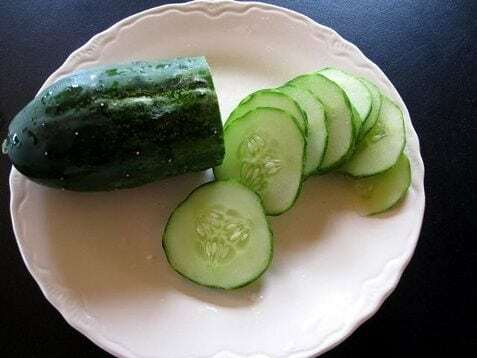 Sliced cucumber is a great deterrent for both flies and ants. Just leave the slices in areas that these two pests like to frequent in your home to keep them far away. Bugs are literally a pain in the neck and other areas during the summer. They invade your home and backyard gatherings, seemingly without mercy. Fortunately, keeping pests away from you and your family is as easy as using these home remedies.